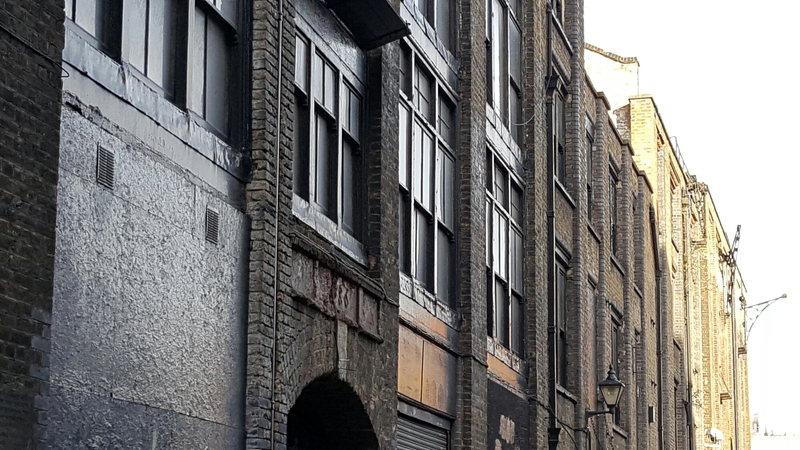 I have managed to miss out on the arguments surrounding the redevelopment of Norton Folgate, an area of semi-derelict warehouses on the edge of Spitalfields. So, on a sunny post-Christmas morning, I decided to investigate. 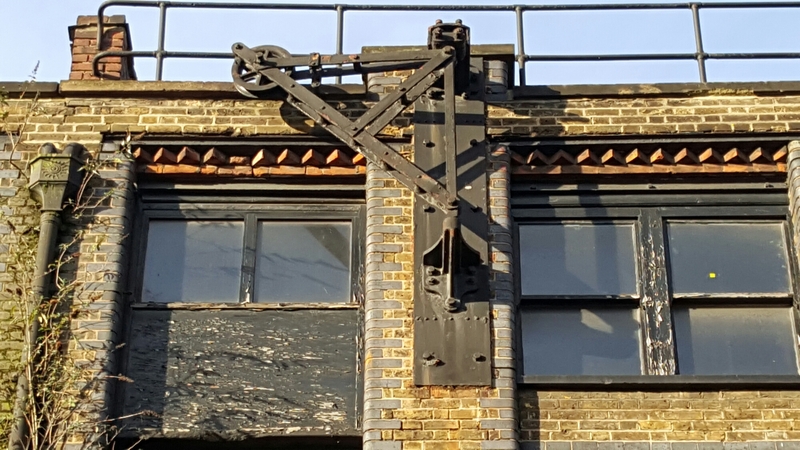 Blossom Street is an unexpected cobbled street leading up north from Dennis Severs’s house in Folgate Street and is lined on its eastern side by a series of still surviving, well preserved, but currently unused industrial warehouses. The City and Bishopsgate are within spitting distance. It’s easy to see the development potential: another big office block. But equally easy to see why the development has been resisted and alternative plans put forward for the renovation of the warehouses. This is a hideous disaster just waiting to happen. Bravo to all those who are campaigning against it. 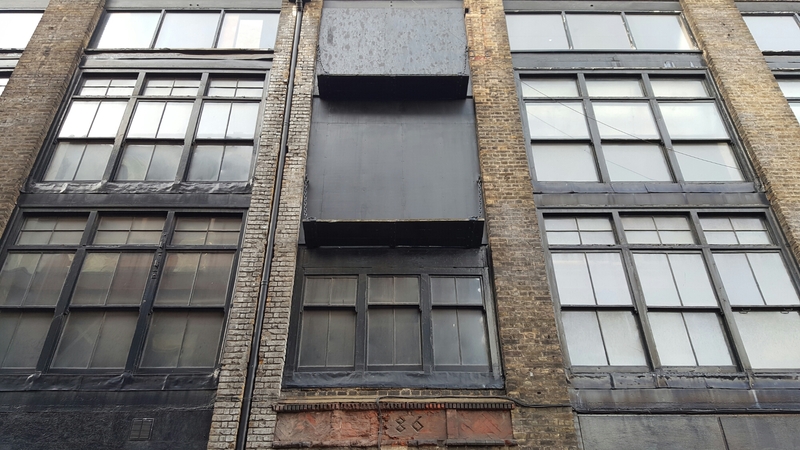 It would be a great shame to even renovate these warehouses, with their original East End character and appearance, let alone doing the unthinkable of redeveloping in that area, with soulless glass and concrete office blocks, as in the rest of the City. 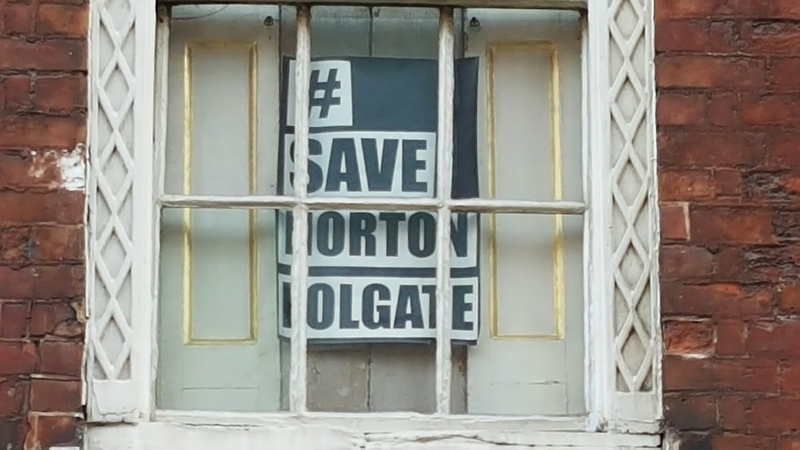 Keep campaigning vigorously and leave this lovely icon of Norton Folgate and Spitalfields untouched. Please save this wonderful area!